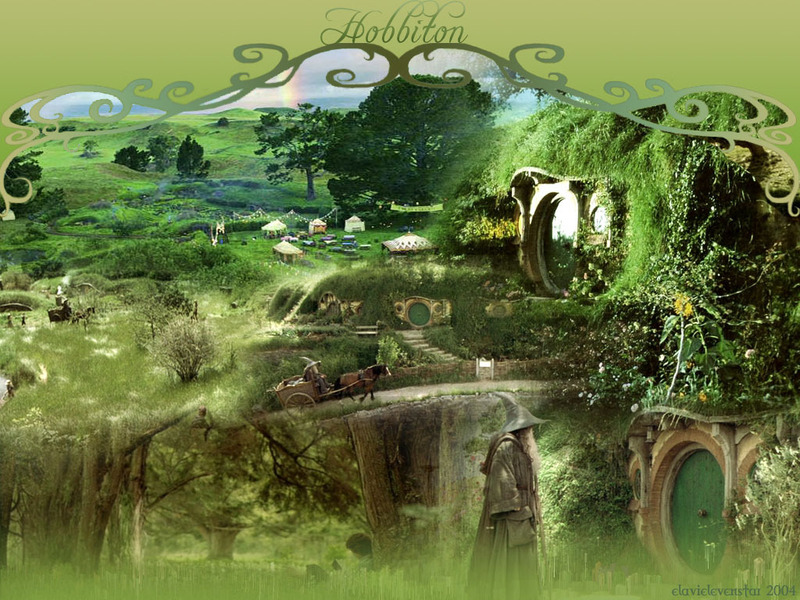 Hobbiton. . HD Wallpaper and background images in the Lord of the Rings club. This Lord of the Rings wallpaper might contain beech, pokok beech, pokok bic, oak hidup, and live oak.